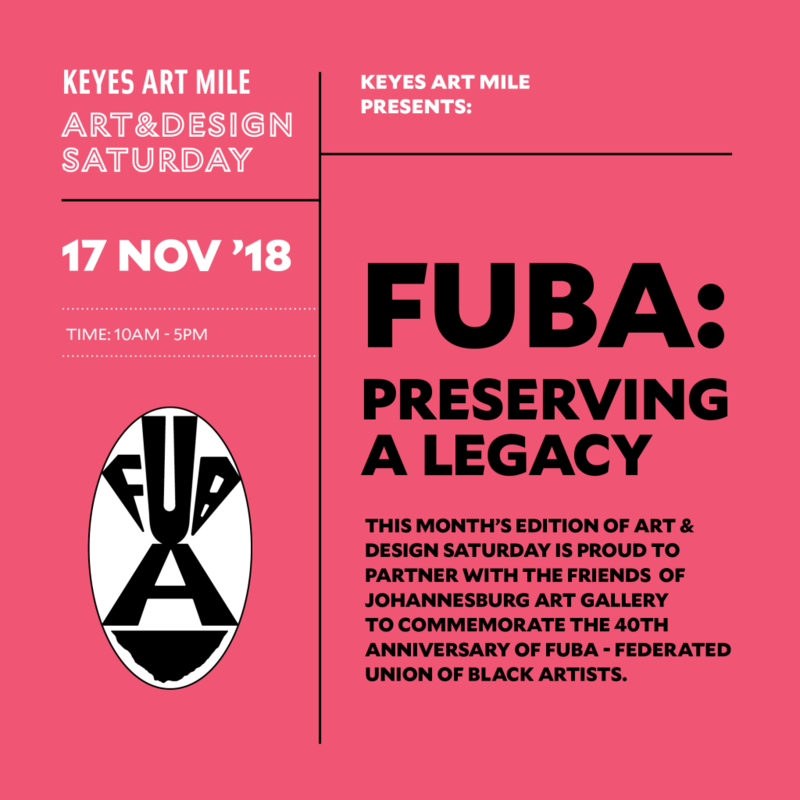 Home>Posts tagged "federated union of black artists"
Art Gallery (JAG) to commemorate the 40th anniversary of FUBA, the Federated Union of Black Artists. art, including the Resistance Art movement during apartheid. Keyes Art Mile on November 15th organised by JAG, Friends of JAG, the City of Joburg and the U.S. Embassy. of the Art&Design Saturday event. Phokela. Starting at 11h30, this will provide rare insight into this important historical resource. 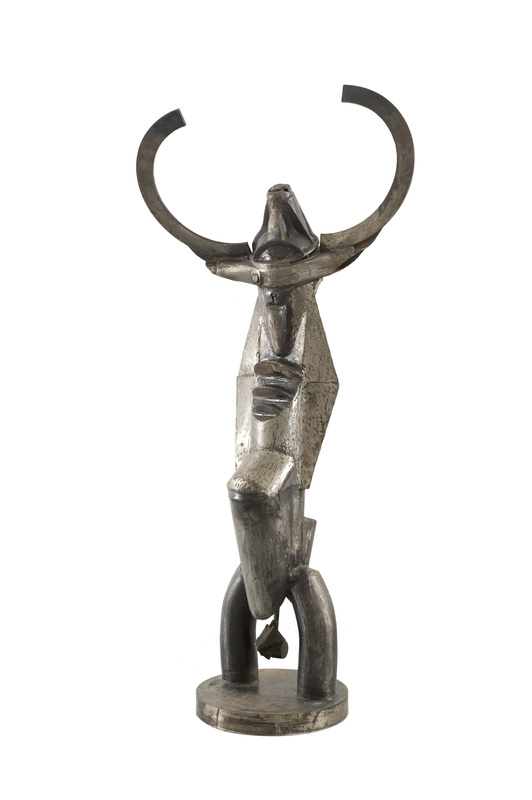 figures of 20th century South African art. whole of South Africa. However, lack of funding means that much of the archive is in danger of deterioration. ensuring the continued, living presence of this historic archive. New Realities”, featuring the work of Lady Skollie and Wayne Barker. articulate his multi-layered, multi-disciplinary practice. construction and digitally animated photographic sculpture. As always, food and drink are an integral part of the mix at November’s Art&Design Saturday at Keyes Art Mile.